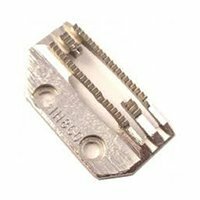 Here at Trojan Sewing Machines, we have a wide range of industrial sewing machine parts for the Siruba L818 Plain Sewer. 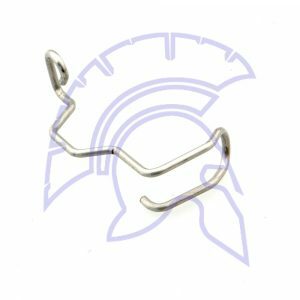 Some of the product parts that we have are; Base Position Finger, Aluminium Bobbins, Cotton Stands, Feed Dogs, Finger Guards, Hook and Base Positioning Fingers, Needle Plates and many more product parts to choose from. All of the products and product parts that we sell at Trojan Sewing Machines are of the highest possible quality and are always fairly priced. Be sure to find your perfect product part for your Siruba machine. Alternatively, if you have any additional questions or enquires, please click here to email or give us a call today 01516779244. The Juki / Brother 146290-001 is the industry standard Aluminium Bobbin for most plain sewer sewing machine. People use the aluminium bobbins to stop spool spin in the bobbin case. This is just a selection of our best selling parts, we hold many more. So if the part you need is not shown or you are unsure of what you need, see the Parts Book or Call Us and we will be delighted to help. 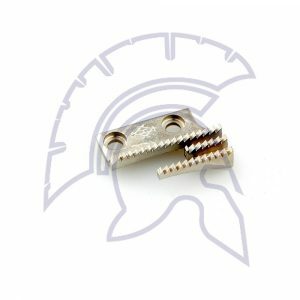 Trojan Sewing Machines Supply Equivalent Twin Needle Lockstitch Machines. The Plate/ throat plate for the teeth is 111859-001. This feed Dog is universally one of the most popular used on all makes of plain sewer sewing machines. If your industrial sewing machine is set up to sew clothing or light to medium work, the chances are you have this feed on your machine. Needle Plates & Feed Dogs are designed as a matching pair. Therefore we recommend when replacing one item, that you also replace the other too. 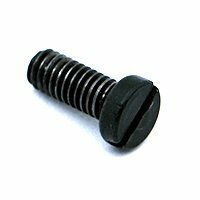 Good quality feed parts give increased quality and consistency in the sewn product. Medium Weight Feed Dog for Plain Sewer Machines. This Feed Dog is not recommended for leather work, Or materials that can be easily marked or scuffed. The standard feed dog is classed as a fine tooth. On heavy work it can slip when feeding the work through. This course feed dog will defiantly help hold the work while it is being fed though the sewing machine. 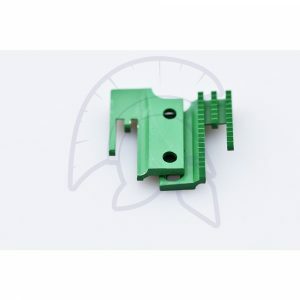 Trojan Sewing Machines supplies equivalent Lockstitch Machines, Jack A4 & A4H & Model GC0318-1 is a Top & Bottom Feed Lockstitch (without Needle Feed). Also plate Part number 147150. If your industrial sewing machine is set up to sew clothing or light to medium work, the chances are you have this plate on your machine. This Feed Dog is used widely though out the industry. Especially on Drop Feed walking foot machines. Trojan Sewing Machines Supply Equivalent Top & Bottom Feed Walking Foot Lockstitch Machines. A4 & A4-7H, Jack JK-9100BS-7 & JK-609. This Feed Dog is used widely though out the industry when marking of leather or delicate fabrics is occurring,when the use of standard feed,s / teeth are used. The diamond pattern teeth spreads the pressure of the foot on the fabric more evenly, so as not to make the fabric when sewing. Especially used on plain sewer / Flat sewing machines. The rubber pattern teeth spreads the pressure of the foot on the fabric more evenly, so as not to make the fabric when sewing. We have over 10 years of experience in supplying Parts for these machines, so Call Us and we will be delighted to help. This is the small screw that holes the teeth in the sewing machine. Trojan Sewing Machines Supply Equivalent Automatic Plain Sewer,Jack A4S machines. Heavy Duty Needle Feed Walking Foot Lockstitch Machines. This Feed Dog is used widely though out the industry when fabrics / PVC are stick to the machine. When the use of standard feed,s / teeth are used. 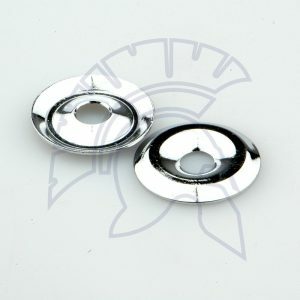 The Teflon coated pattern teeth help to feed the difficult to sew materials though the machine. We also recommend the use of a teflon foot Part No T350. 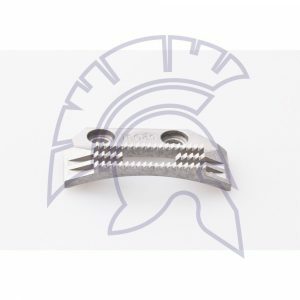 Universal Finger Guard for all class of Plain Sewer industrial sewing machine. If you are new to industrial sewing machines, or a college or training school. 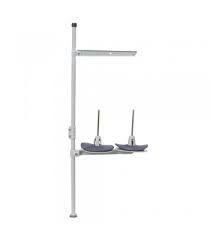 Or it’s a legal requirement this is an easy to install not to much in the way of your line of site finger / needle guard.